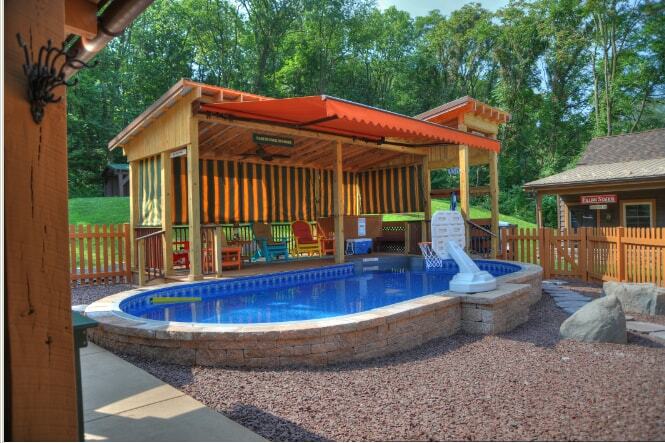 Never settle for less when it comes to your backyard enjoyment and leisure. 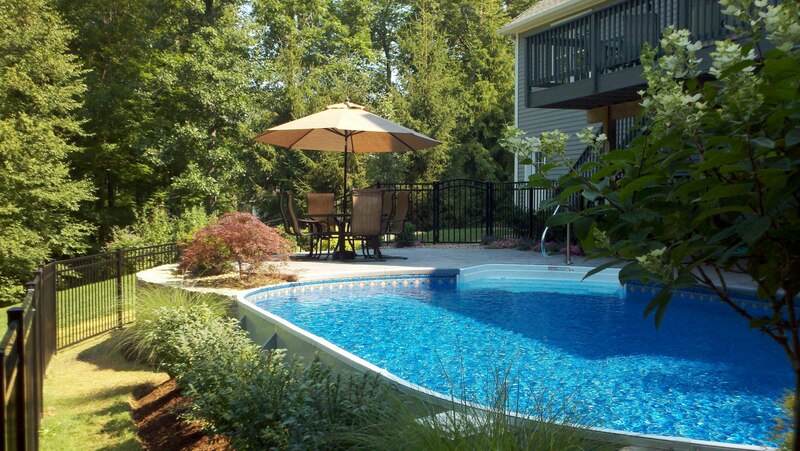 Our experts at Goodall Pools & Spas understand the importance of having a backyard that caters to you. 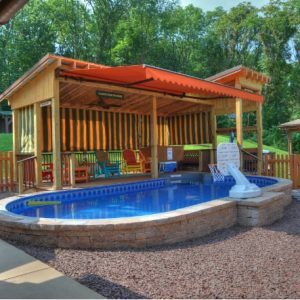 Your outdoor space is all about rest and relaxation, with a little recreation and fun mixed in from time to time. 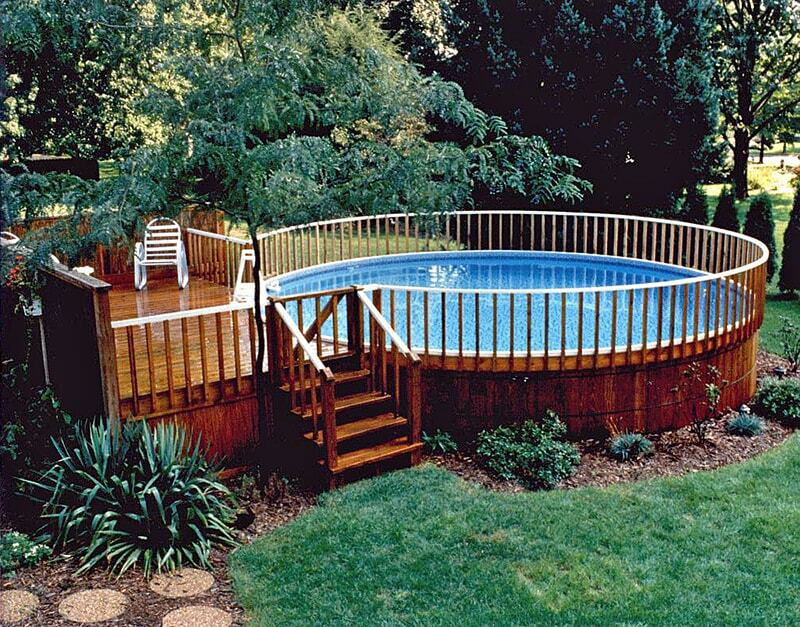 Or all the time – depending on the space. 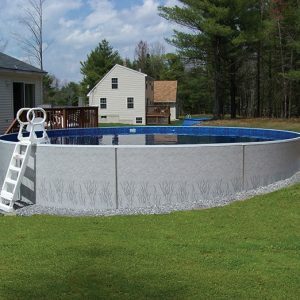 If you plan on installing an above ground pool, you best prepare yourself for countless memories and endless summer fun! 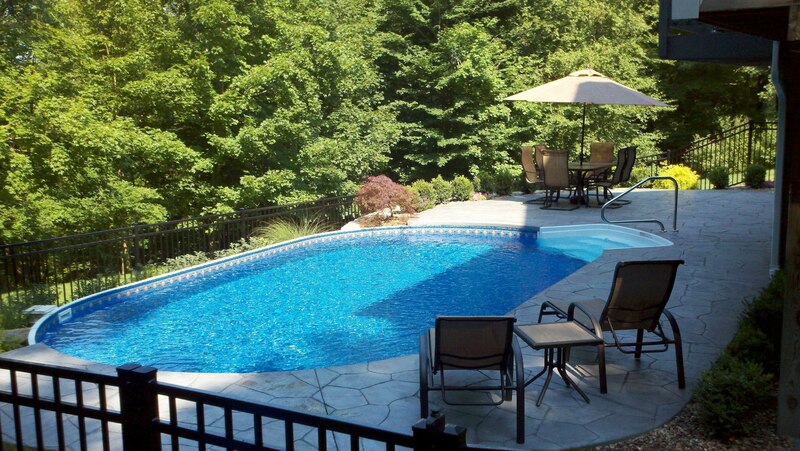 Trust us, when the sun comes out and the temperature rises, you’ll be running to the backyard to make a splash! 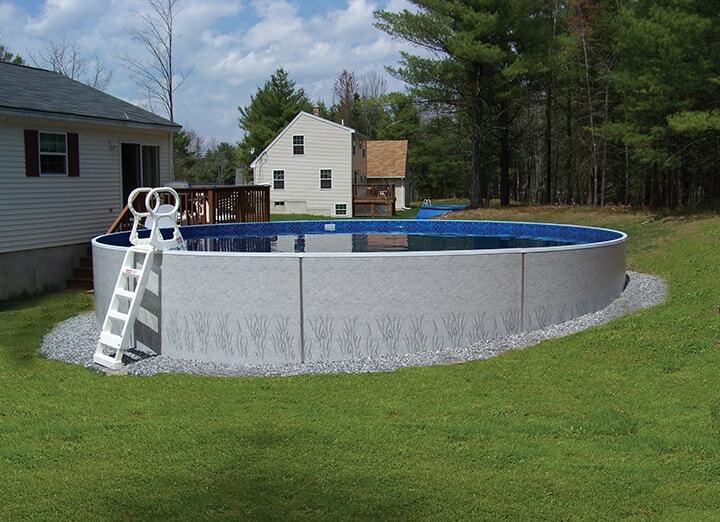 So, why not take the plunge with one of the reliable and durable above ground pools from Goodall Pools & Spas? 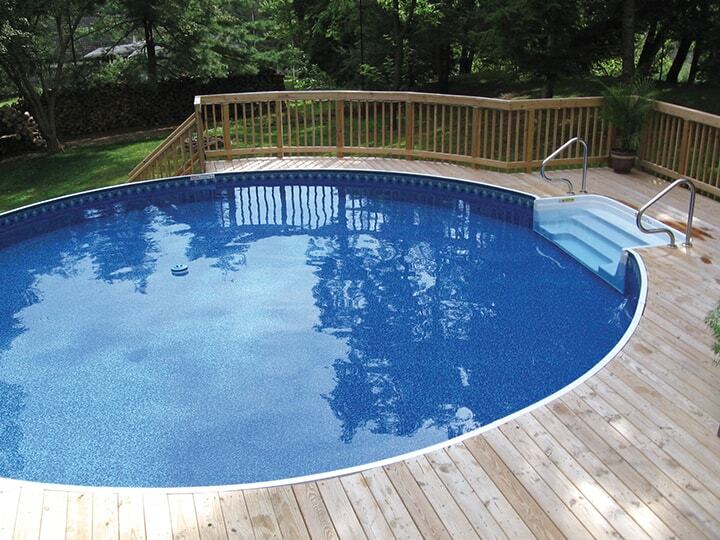 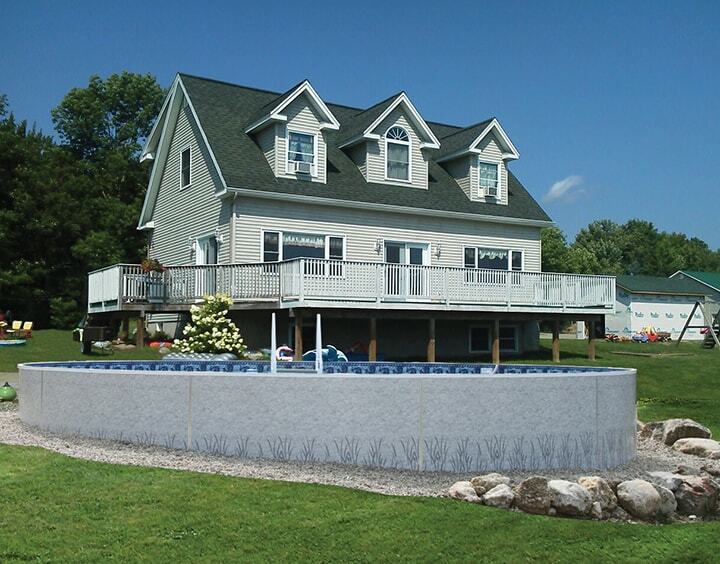 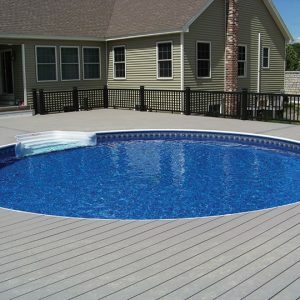 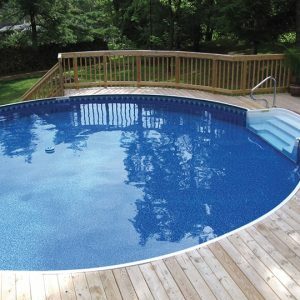 We have some of the most well-known brands available, including Radiant Pools and Crestwood Pools. 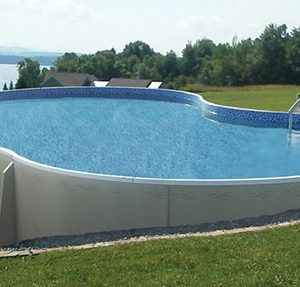 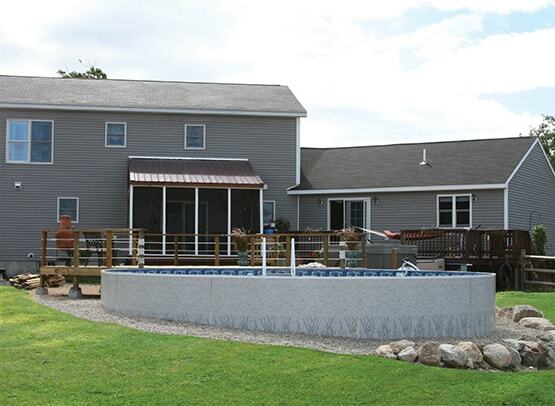 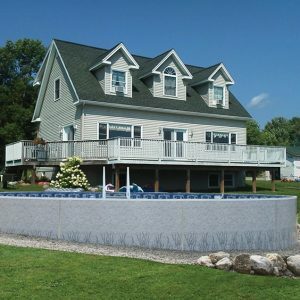 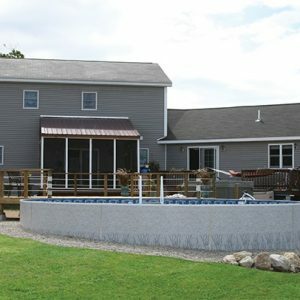 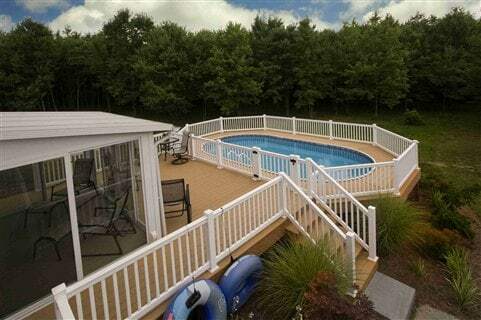 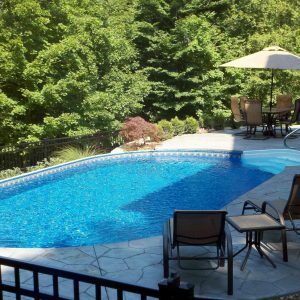 To learn more about our fabulous lineup of backyard swimming pools, take a look at our gallery below, give us a call, or visit one of our five central Pennsylvania stores! 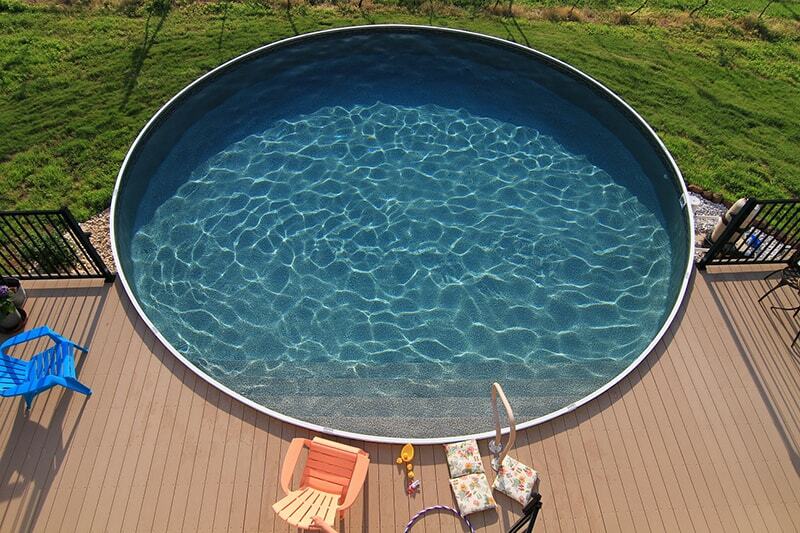 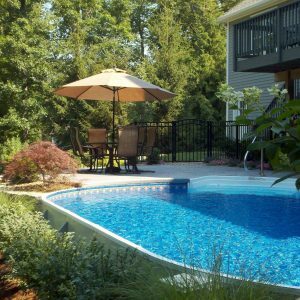 Our experts can help you choose the best above ground pool for you. 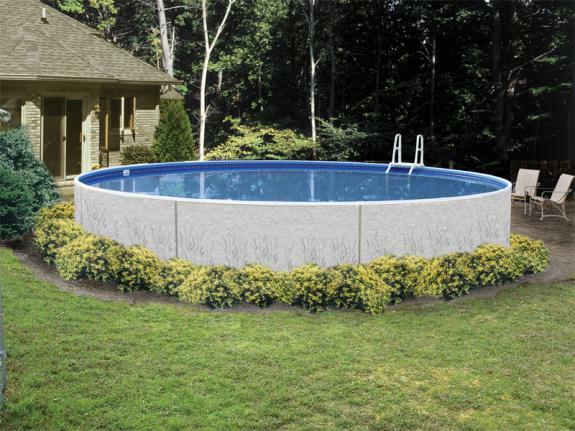 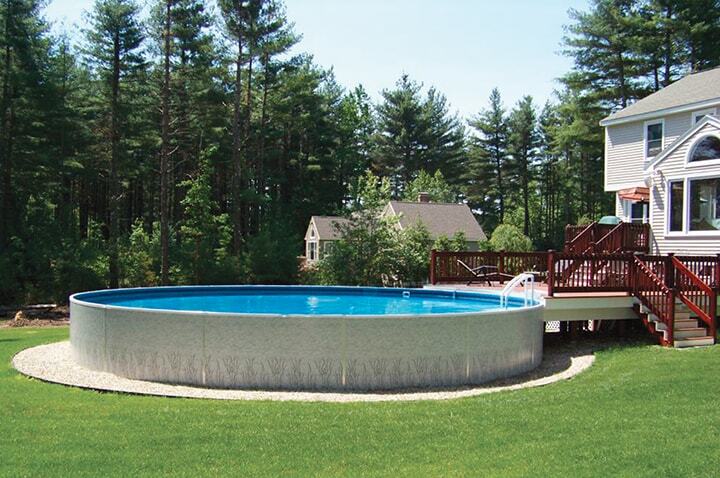 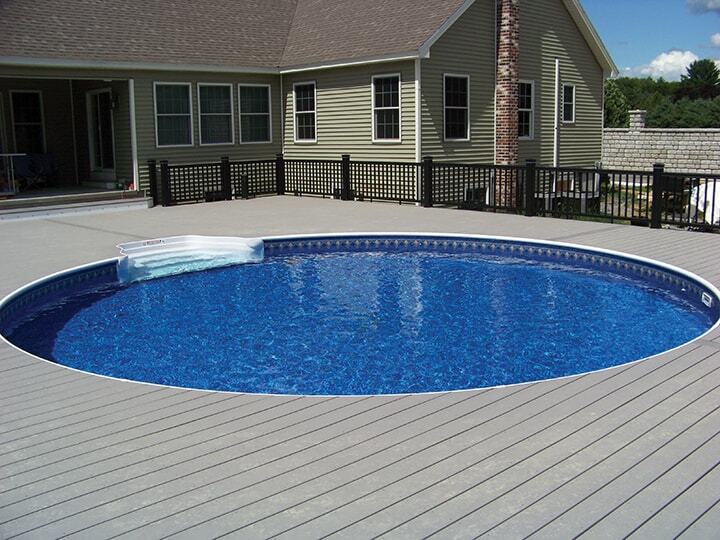 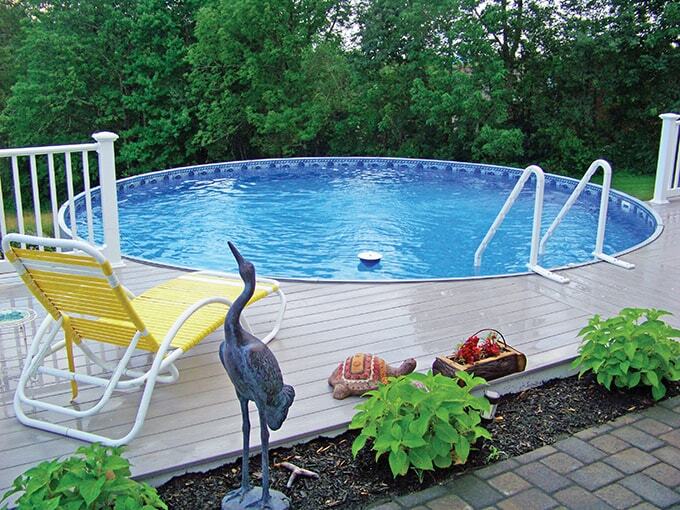 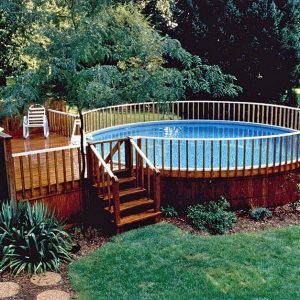 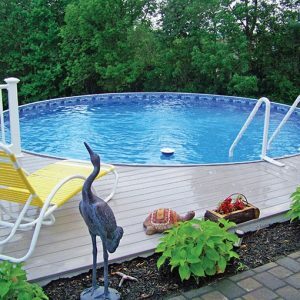 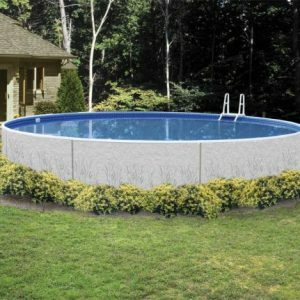 From Crestwood’s real wood structures to Radiant’s lifetime warranty and durable aluminum panels featuring heat saving insulation, our variety of options lend themselves to beautiful above ground and partially in-ground pools. 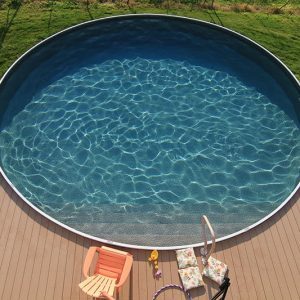 The latest advances in above ground pools even allow for freeform style pools. 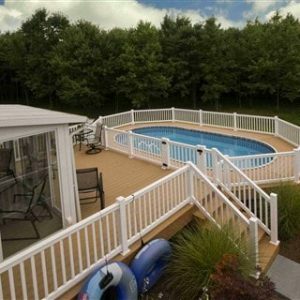 Add a wrap-around deck or patio and you’ll have a backyard you’ll never want to leave.